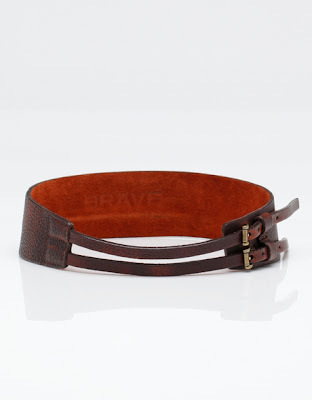 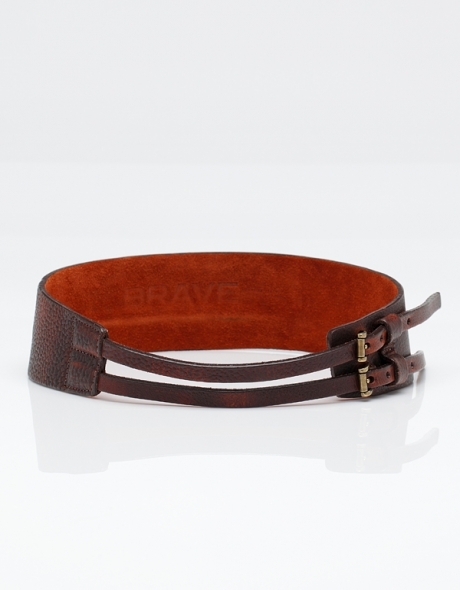 Collection of 'Creative Belts and Unusual Belt Designs' from all over the world. 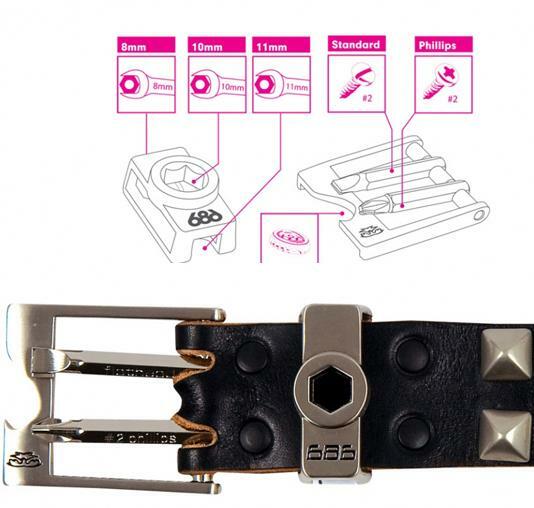 Multi Tool Belt: This belt includes driver bits, bottle opener and turns 8, 10 and 11mm hexagonal bolts. 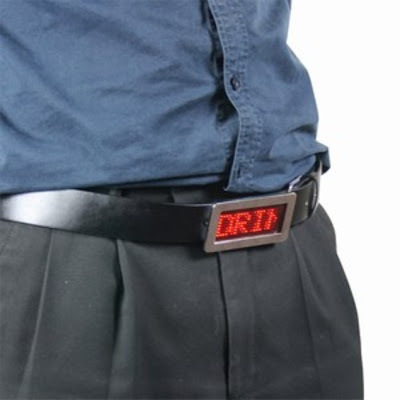 Scrolling Message Belt Buckle: This belt buckle can store up to six messages scrolling across the screen at predetermined speed. 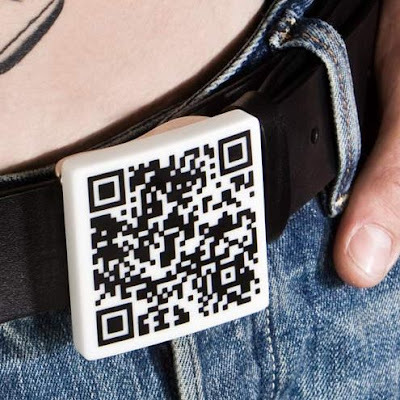 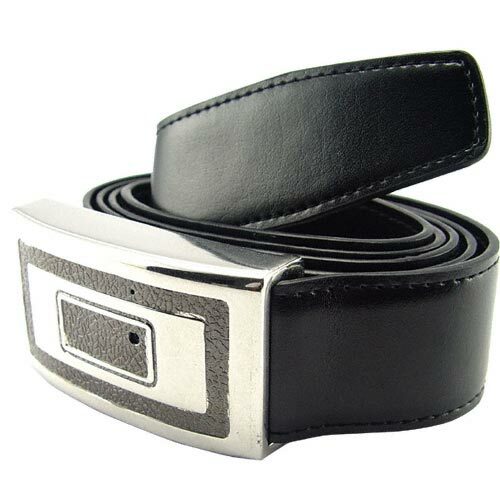 Camera Belt Buckle: It features a one touch record button, records direct to the microSD and can take microSD cards up to 2GB. Extension Cable Belt Buckle: This can be made at home with extension cable and plugs. 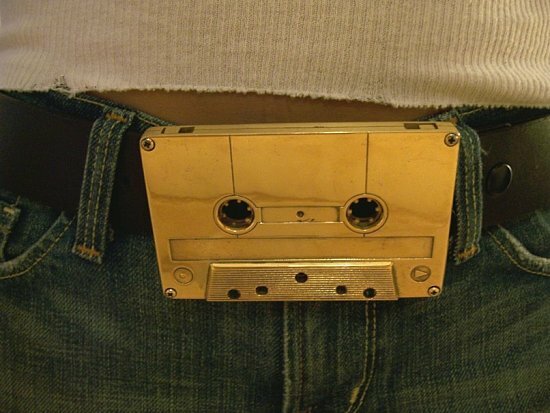 Gold Cassette Belt Buckle: Its made from a real cassette tape, comes with 18K gold plating and bronze plating on the base. 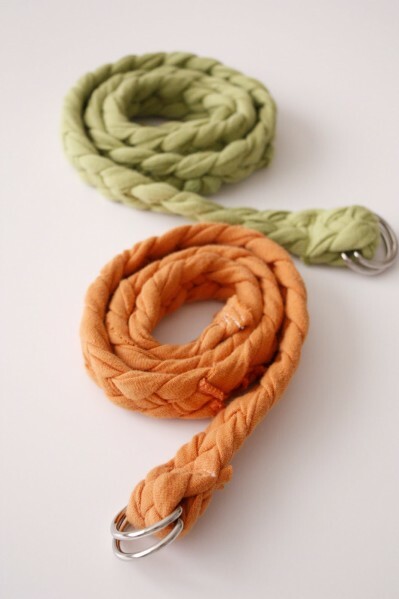 Scarf Belt: Make a belt from an old scarf. 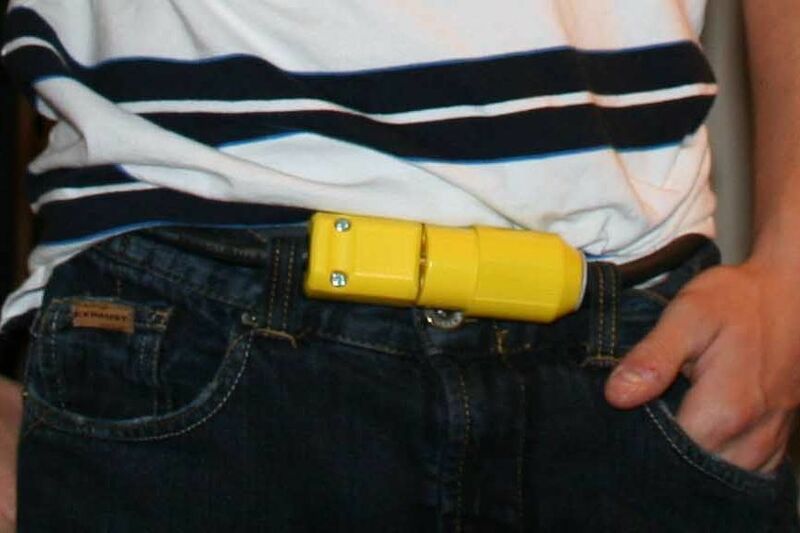 T-shirt Belt: Turn your old favorite t-shirt into a belt. 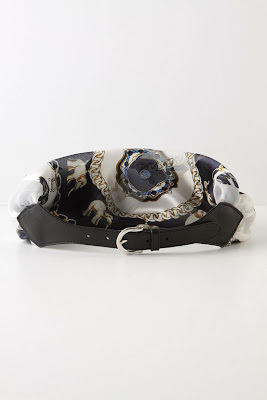 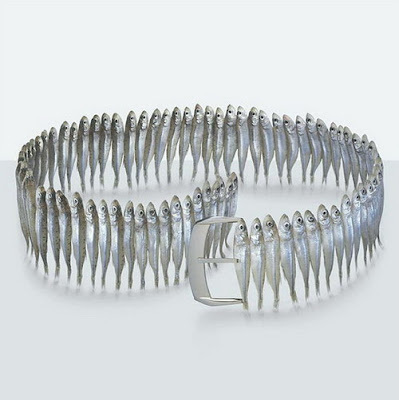 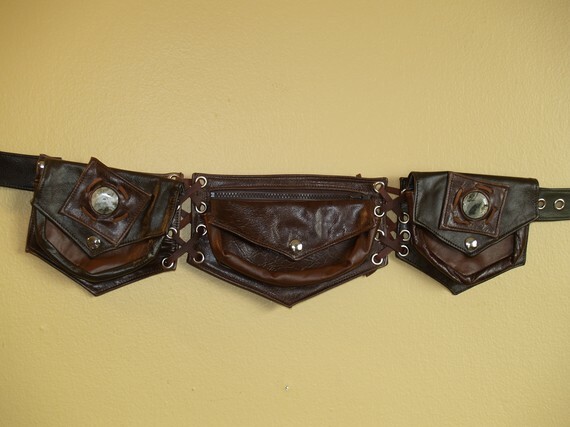 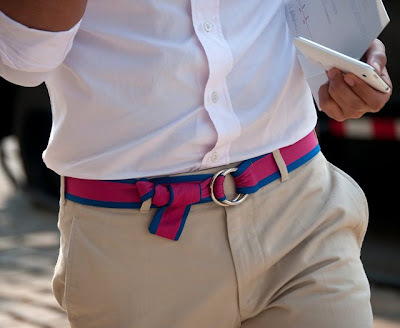 Don't miss to check out "Creative Belts and Unusual Belt Designs - Part: 1| 2."